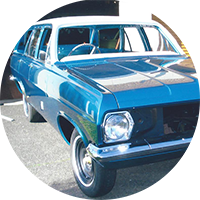 Does your vehicle look like this? We'll sort it. 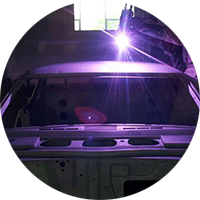 Reveal the 'clean white' metal and start fresh. 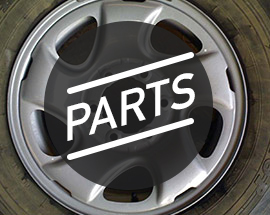 Want to protect your new car from salt damage? 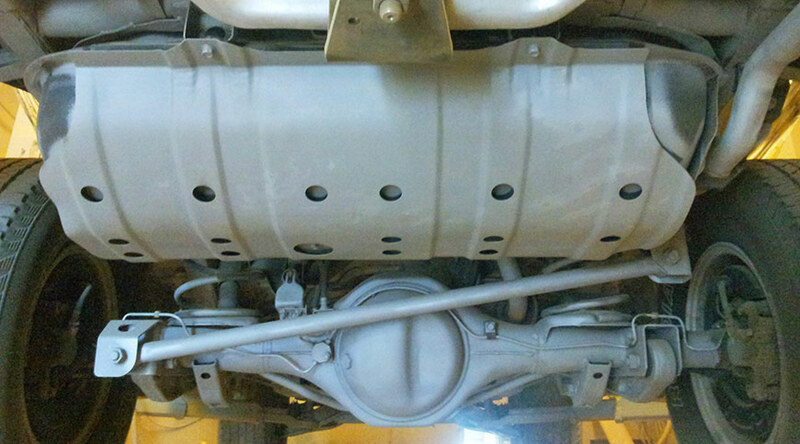 Has your vehicle failed its WOF because of underbody rust? 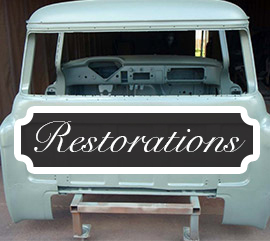 Are you looking for the best possible start to your restoration project? You’ve arrived at the right place. 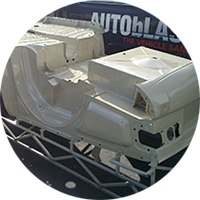 Autoblast are the automotive rustproofing, media blasting & underbody galvanising specialists in Glenfield, Auckland. 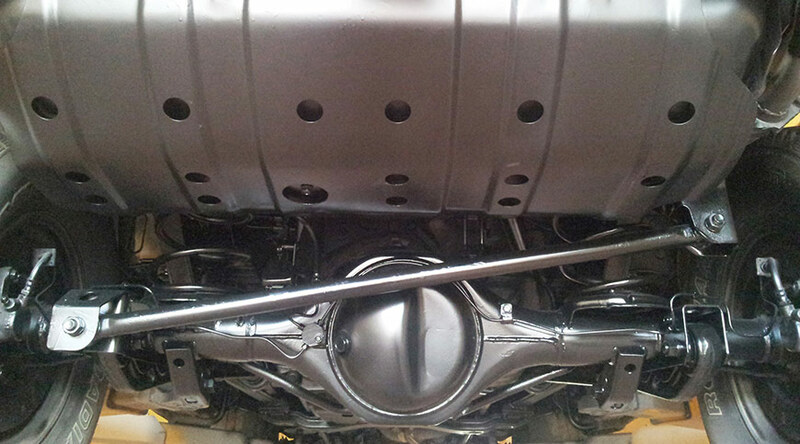 Rustproofing start from only $950 +gst and can significantly extend your vehicle life. Call us now or pop in for a visit. Restoring an heirloom? 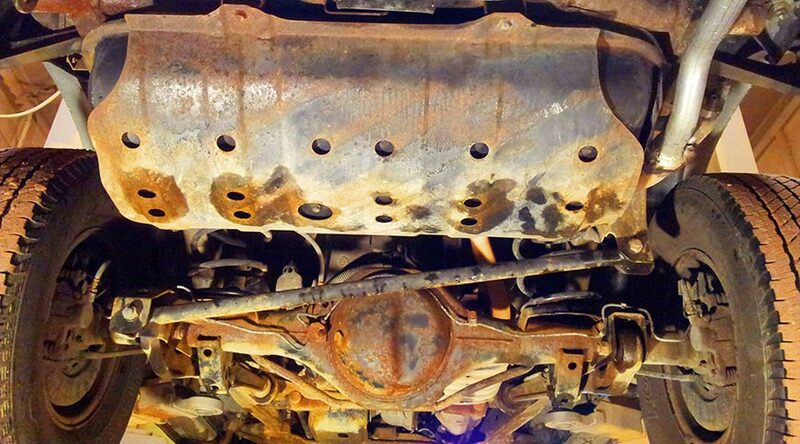 Underbody rust problems? Get a free appraisal now and be on the road again faster. I can fully recommend Dave’s Services. My panel beater and I were amazed with the finished result. 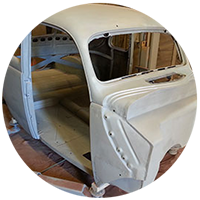 The blasting and priming job was done to a very high standard making the rest of my job finishing off the body ready for painting a lot easier. 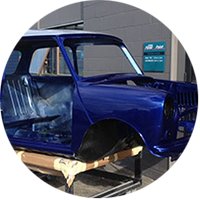 Attention to detail was thorough, you asked helpful questions, aspired to meet my expectations and kept me informed throughout the processes. Top result! From day dot the service was exceptional, the team was extremely helpful and the quality and care that was taken when blasting was much appreciated. Thank you! You took delivery of a bit of “a sows ear” and gave me back a “silk purse”…Your timeliness, customer service and price made a big job all the more painless. 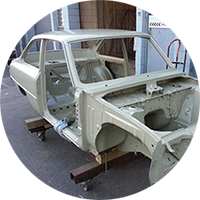 I am simply amazed at the zinc/ali spray system that you have – the sandblasting through to the 2k etch primer is very satisfactory.